A plaintiff in Tennessee recently filed an Invokana lawsuit after having a portion of her foot amputated because of the side effects of the new anti-diabetes medication. The federal case was filed on December 26, 2017, in Gadsden and involves plaintiff Bonnie Hamm. The woman was prescribed the sodium-glucose cotransporter 2 (SGLT2) inhibitor drug in May 2016 to treat her diabetes. A few months later, on January 25, 2017, Hamm the complications ensued forced Hamm’s physicians to amputate had a portion of her right foot. Invokana (canagliflozin) is a new drug that received clearance from the U.S. Food and Drug Administration (FDA) in 2013. Invokamet is a combination of canagliflozin with metformin, a much older anti-diabetes drug, instead. These medications act by inhibiting the reabsorption of glucose in the blood. 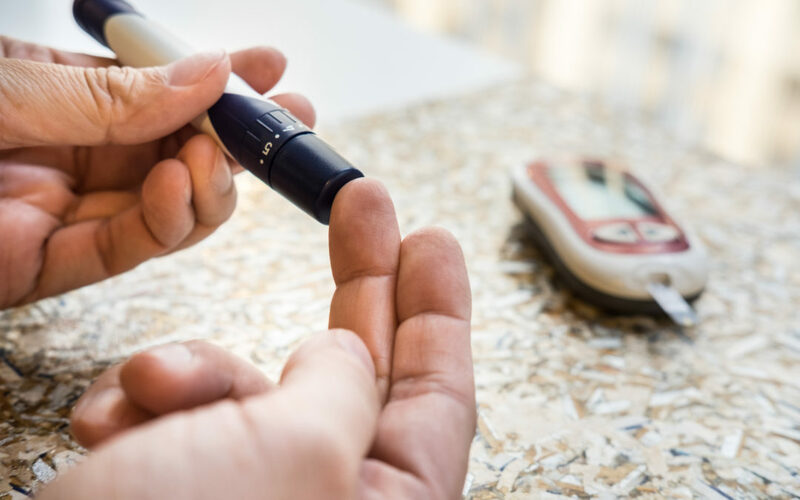 The purpose is to control blood sugar levels to manage diabetes, but the action of the SGLT2-inhibitors on the kidneys is not devoid of serious dangers which may lead to grievous consequences. The use of Invokana has been, in fact, associated with diabetic ketoacidosis (DKA), a serious side effect which requires emergency hospitalization to be promptly treated. In the December 2015, the FDA issued a label change to add a warning about this risk. Recently, however, a new wave of lawsuits has been filed by plaintiffs who claim to have lost a limb shortly after taking the drug. For example, another patient from Alabama, Plaintiff Robert E. Shook, 60, lost his left foot and leg in December and January 2016. Another one, Michael A. Wilkinson, 53, of Iowa, lost his right leg in December 2015, which was amputated just below the knee. Lawyers accuse Janssen pharmaceuticals, the manufacturer, of failing to properly warn the public about the drug’s dangers and the need for constant monitoring required to guarantee patient safety. To date, almost one thousand claims have been consolidated in Multidistrict Litigation No. 2750 overseen by Judge Brian R. Martinotti in the U.S. District of New Jersey court. the Meds Lawsuit Group, made it simple and easy to file for the medical damages their attorneys really care about getting to know who you are and your injury.